Lara D’ is my name since my collections are the expression of who I am, what I learnt from my travels and my inspirations, but always keeping an eye out to the future and experimentation. Lara D’ is vitality and desire to amaze that are part of my personality, which I put into every one of my collections by using three elements: colour, shape and lightness. 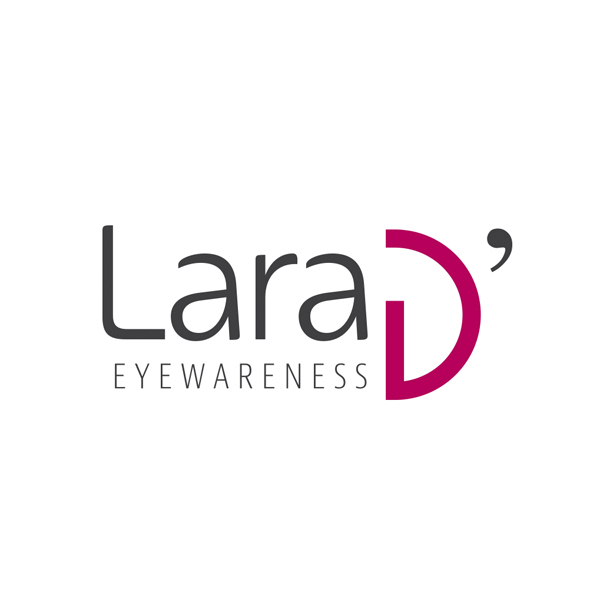 Lara D’ is awareness that design brings together art and convenience, especially when it comes to eye-wear. This object has a deep bond with my roots. In fact, I was born in Belluno; a land that based its future, both economic and social, around the eye-wear industry and my own family has been deeply involved in it. When I was a little girl, my father used to take me to explore the wonderful world of eye-wear, made of colours, materials and stylistic revolutions. He taught me how to create a fashionable product step by step, from project and development to marketing. It was only natural for me to be passionate about design and that it became the way I express my artistic talent. Later on, this passion of mine reflected into my studies and my work; first I graduated in architecture and then I specialized more and more in the field of eye-wear, until I established my very own brand.